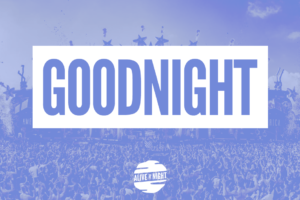 ALIVE AT NIGHT – Hard Dance Interviews, news & reviews with a twist! 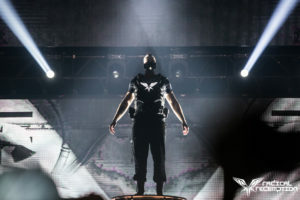 'A mad man on his Road To Redemption' - Did Radical Redemption's new album live-up to the hype? #TBT - A well deserved tribute to Wildstylez' "Timeless"
'Gettin Down with the OG Sinners' - A sum-up of Public Enemies debut album! Artist of the month - June, 2017! Artist Of The Month - May, 2017! 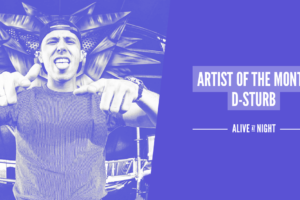 Artist Of The Month - April, 2017! Artist Of The Month - March, 2017! Are labels ignoring so called "talents?" - Discussing Mandy (and respect). 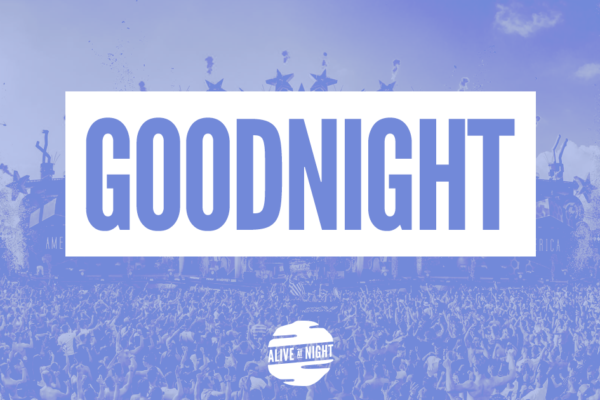 We’ll Stay Young Forever – The Truth About Raving In Your Mid 30’s. It just keeps getting better and better... "Brooklyn - Gunz For Hire"
Under The Radar - Hardstyle's Most Underrated Artists. Shots Fired! 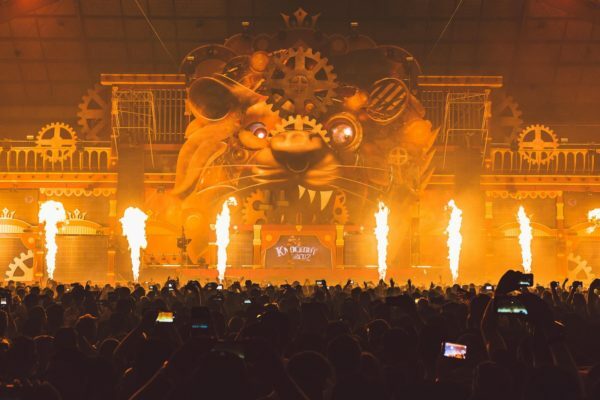 Psy Trance artist claims that "Hardstyle is a very 'easy' genre to produce"
Sexism In The Industry: Speaking on the issues, and Faith for the future. 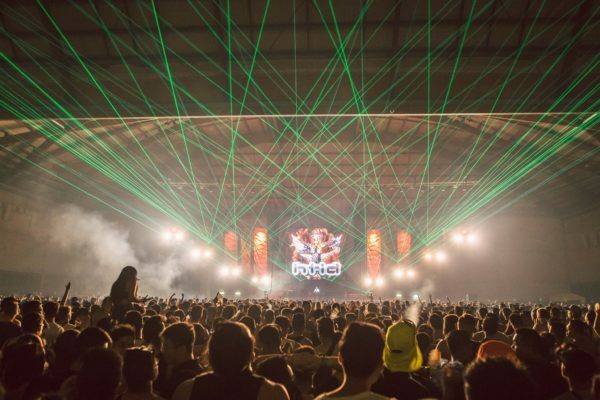 House Goes Hardstyle: Check out Hardwell's surprising new solo track. 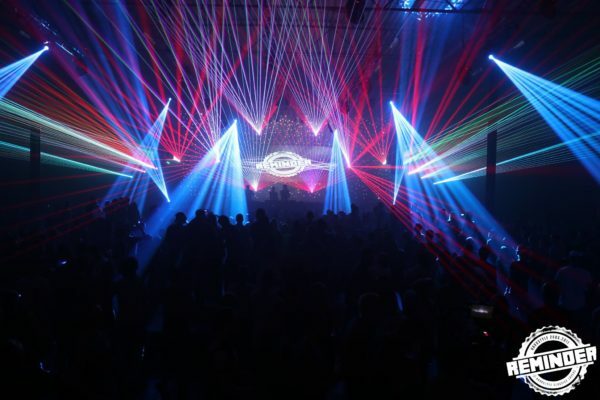 The Great Debate Continues… Hardstyle’s Future Predictions. Tackling online hate like a boss: Catching up with MANDY.